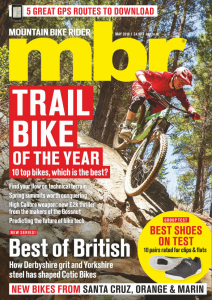 While its prescence in the UK is relatively modest, Merida is a global behemoth. But despite the fact it is second only to Giant when it comes to the business of making and selling bikes, there is an honesty and sincerity to its communication that is both surprising and refreshing. 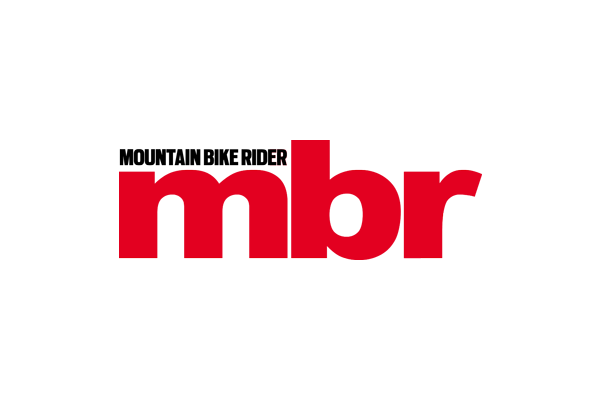 Amid surroundings literally teeming with professional and amateur road cyclists, Merida gave a glimpse at its 2013 and 2014 mountain bike highlights. The first bike to catch our eye was the prototype One-Forty B. As the name suggests, this is a 140mm (145mm to be specific) travel trail bike equipped with 650b wheels. An aluminium frame, Merida’s VPK (Virtual Pivot Kinematic) twin-link suspension and contemporary trail bike geometry combine to make this a platform with plenty of potential. 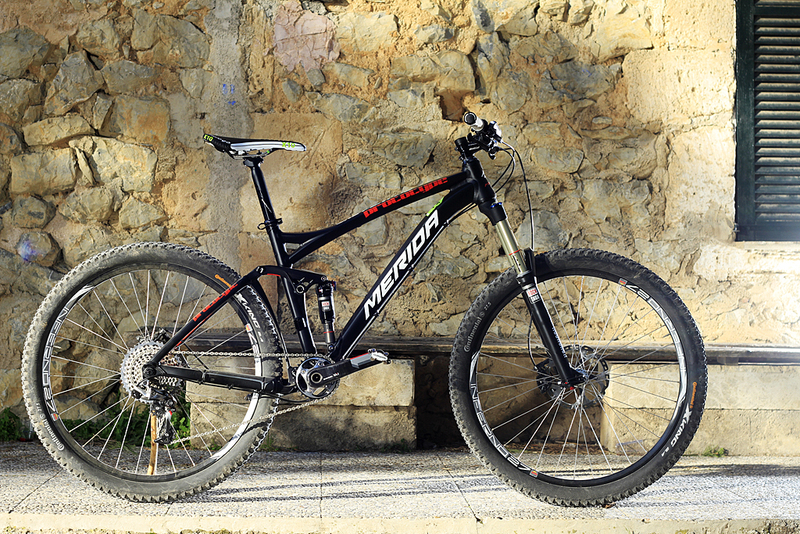 Next up we have the Big Ninety-Nine; Merida’s 106mm travel 29er full-suspension bike. This is the bike most of the Multivan Merida team riders reach for when racing marathon events and the rougher of the UCI World Cup courses. For 2014 it gets carbon seat and chainstays, and a carbon rocker link, to complement the carbon front triangle. To improve the Big Ninety-Nine’s trail credentials, all except the top of the range bike wil come equipped with a more versatile 120mm travel fork. And if you want more clout than than either of these machines, how about the One-Sixty? Like the One-Forty B, it uses a VPK twn-link suspension design, although it retains 26in wheels. The top two models get RockShox Reverb Stealth dropper posts, while even the cheapest in the range gets a KS unit.